What does that mean? It means Fido gets a crystal customized just for him. How does it work? I attune and ask the right angel to connect to the crystal for your pet's highest good. Once the crystal is set, the crystal can only be used for the specific pet. Each crystal is unique and never duplicated. This angel is specifically called forth to heal and work with your pet only. The angel stays and is connected with the crystal 24/7 for 999 days! So that means your pet is getting a continuous healing all day all night when your pet is near the crystal. The pet angel is channeling healing energy through the crystal. The angel crystal never has to be cleared of yucky energy because the angel is keeping away any energy that is not for your pet's highest good. The angel pet crystal does not absorb negative energy like other ordinary stone. I am INTUITIVELY picking the crystal, theme and attuning the crystal that is currently what your pet needs right now. Below, there are 7 crystals to choose from and 6 themes to pick. Only one theme can be attuned to each crystal. I will put down on a piece of paper which crystal and theme your pet needs at this time when I send the crystal. 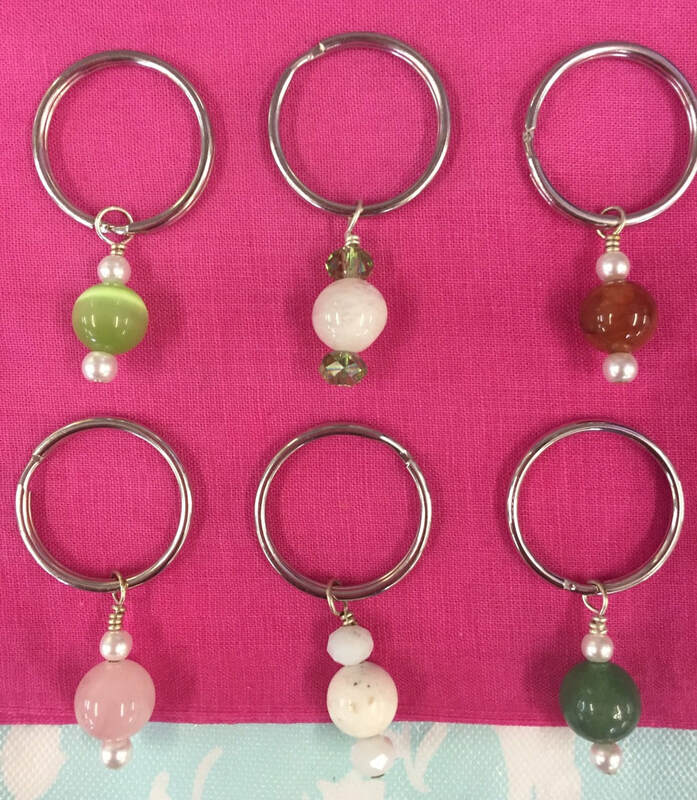 Angel pet crystal comes in a split ring or keychain ring. Shipping only within the USA. S&H included in price. Takes 3-5 business days to ship. Size and color of crystals may vary. Email me at daisyreikimaster@yahoo.com if you have any questions. 1) Please email me at daisyreikimaster@yahoo.com your pet's picture and name for me to connect to them. 2) I will email you a Square invoice. You can pay with a credit card. No need to create a login account. It's easy to pay! 1 Personalized Angel Pet Crystal is $28.00 US dollars. Click on the black button below to have a personalized angel help your pets now! ​Disclaimer: I am not a medical professional or doctor or veterinarian. I do not diagnosis, prognosis or treat any symptoms, conditions or diseases. This Reiki session is not a substitute for medical treatment. Reiki is best as a compliment to medical treatment. Please seek medical help and treatment as needed. These crystals are not to replace or substitute for medical treatments.